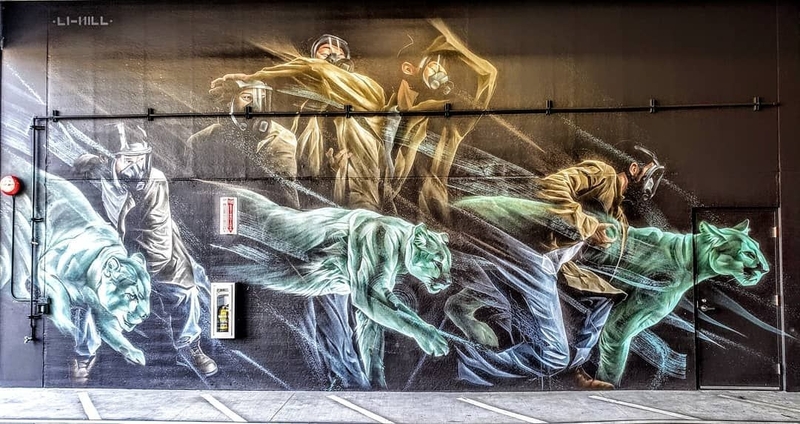 Delray Beach, FL, USA: new mural by Li-Hill. 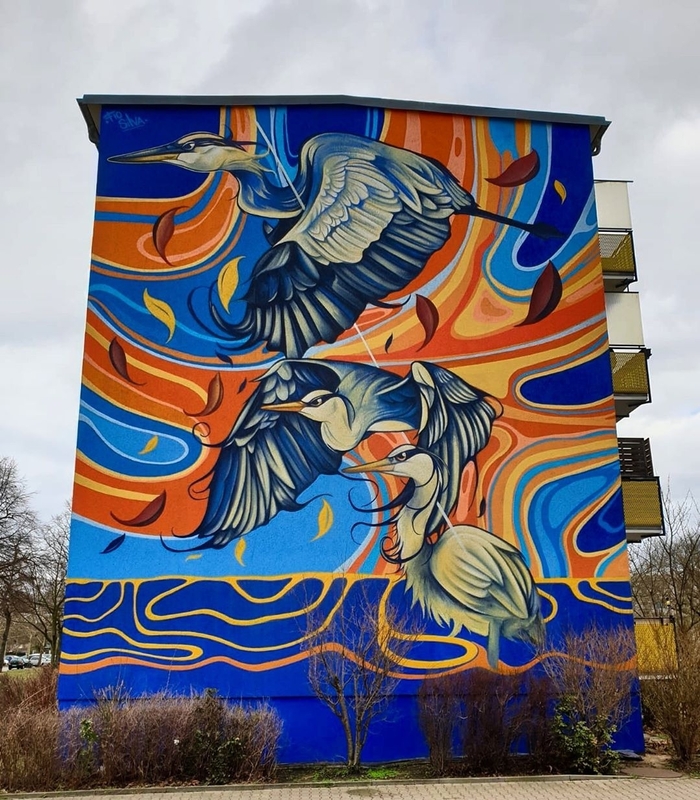 Berlin, Germany: new mural by Argentinian artist Fio Silva for Berlin Mural Fest. 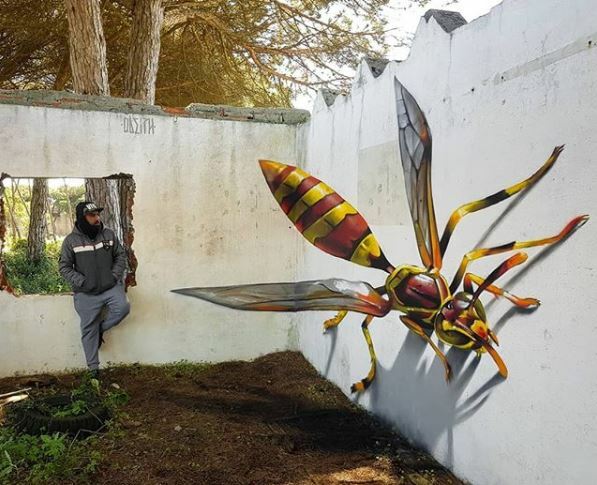 New 3d mural by Portoguese artist Odeith.